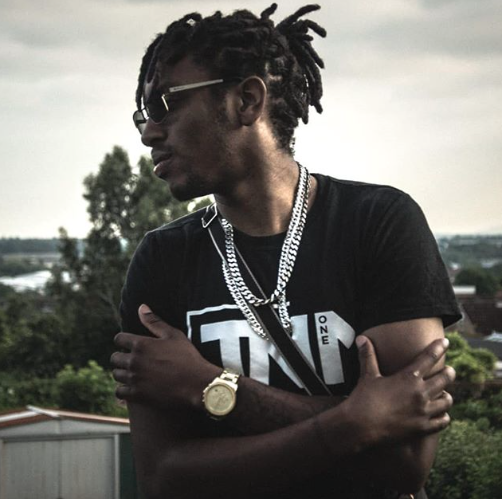 North London Rapper Stratz Drops New Summer Single "Likkle More"
Like a phoenix rising from the ashes, North London-based rapper Stratz is using music to change lives, including his own. Music allows him to express himself--his feelings and emotions ooze through his message-rich lyrics and melodies. With the desire to “mix that unique touch from dancehall into dance music in the UK,” he says, he fuses modern hip hop and Jamaican dance hall to form a totally enthralling sound that provokes the mind and speaks to the human condition. Stratz's latest single "Likkle More" has all the makings of a new summer classic. A smooth and colorful motivational anthem that brings together his afro-Caribbean roots and English upbringing, it showcases the rapper's poignant honesty, fine craftsmanship, and compelling flow while encouraging listeners to give back and to help others however they can. Listen to "Likkle More" below.